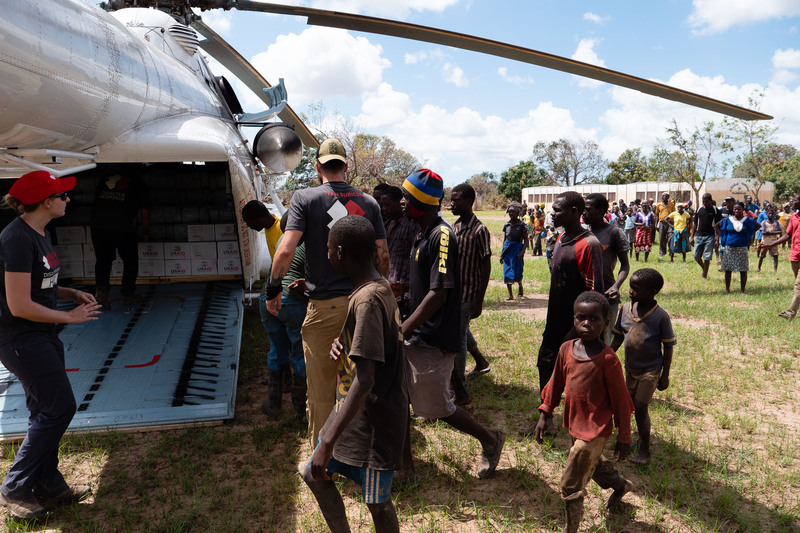 We are providing life-saving aid to the most remote, hard-hit communities in Mozambique. Our teams of disaster responders are working day and night to provide the most basic of human needs; food, shelter and clean water. 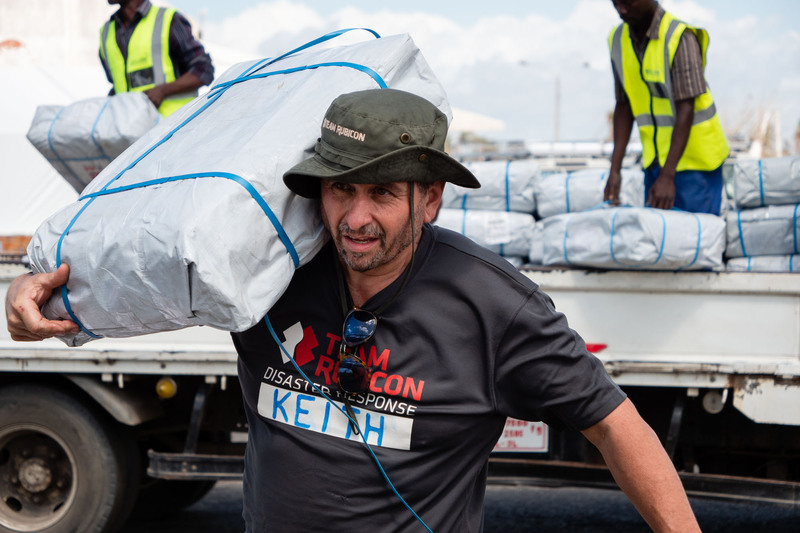 Every day our teams are pushing into new territories, where the people there have seen no aid workers since the catastrophic cyclone and flooding three weeks ago. 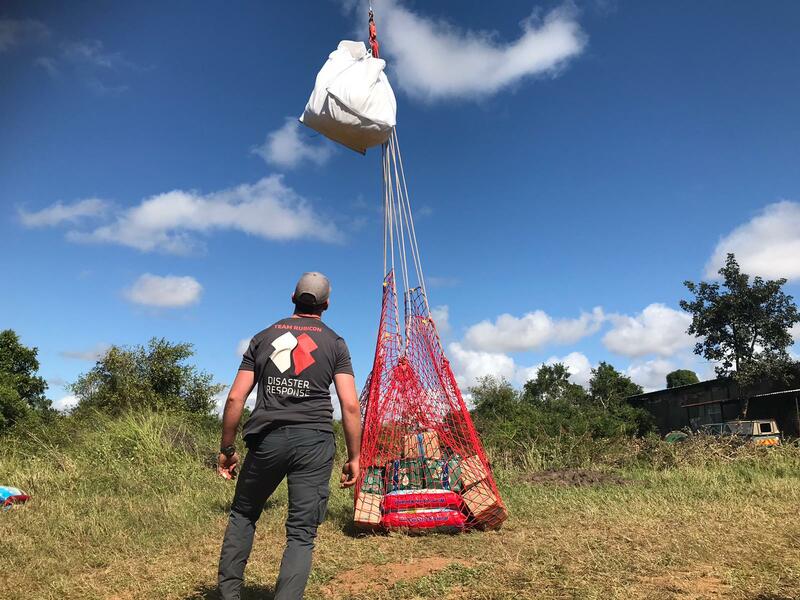 Their first job is to assess the needs of the community, then coordinate the aid drops and distribution of life-saving aid including food, tarpaulins and cooking equipment. We receive NO GOVERNMENT FUNDING and NO FUNDING FROM THE DISASTER EMERGENCY COMMITTEE (DEC). We rely solely on the generous donations made by people like you. We are also delivering specialist equipment to provide clean, safe water. For just £2, we can provide a week of clean water for a family for five. 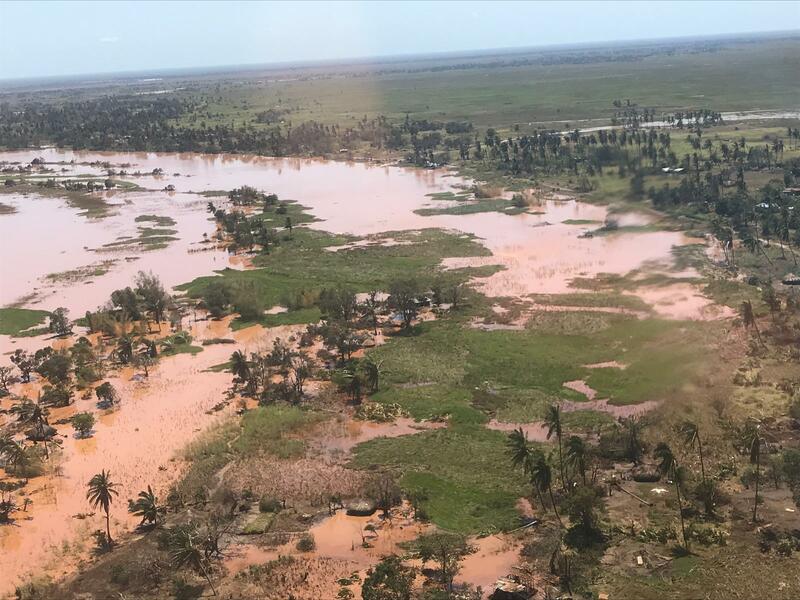 We need to your help to to continue our critical work in Mozambique. The situation remains desperate, 598 are confirmed dead and 1.8million in need of assistance. We can only do this with your help. 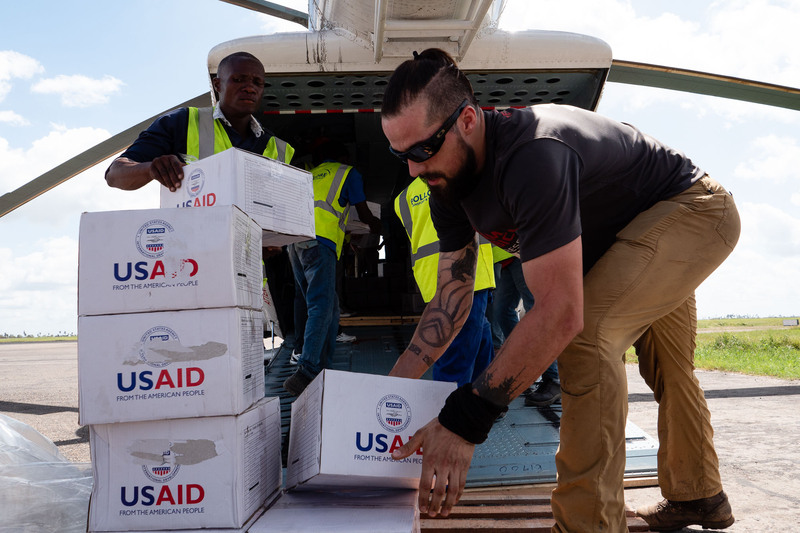 You can play a crucial role in our mission by donating to Team Rubicon. Here is some of our recent press on this response.  We will update you on progress as we deploy and as the situation unfolds. Please keep sharing this project far and wide, donate if you can and thanks for being part of this operation. Team Rubicon UK excels at helping the hardest to reach communities. Our charity is formed of mainly ex-military volunteers with a high tolerance to risk, highly trained in disaster response. The men and women of Team Rubicon volunteer to walk towards the struggle, determined to do all they can for people on their darkest day.